I enjoyed your directions on socks. The last time you entered information for socks was on Feb 22, 2012 for “Top Down Socks – Heel Flap 2”. At the end of the post you said next time: “Slip Stitch Heel Flap”. I did not see on your calendar where you have this information or any additional info for socks. I am currently knitting my first pair of socks and found your previous posts very helpful to me. 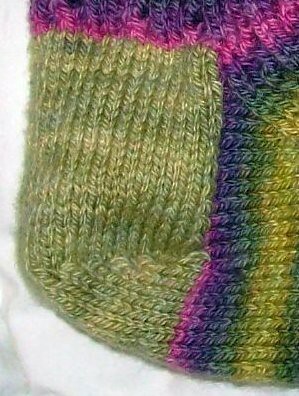 Do your have the “Slip Stitch Heel Flap” info and additional info for the continuation of socks?